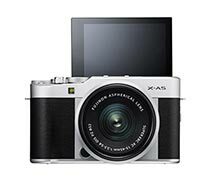 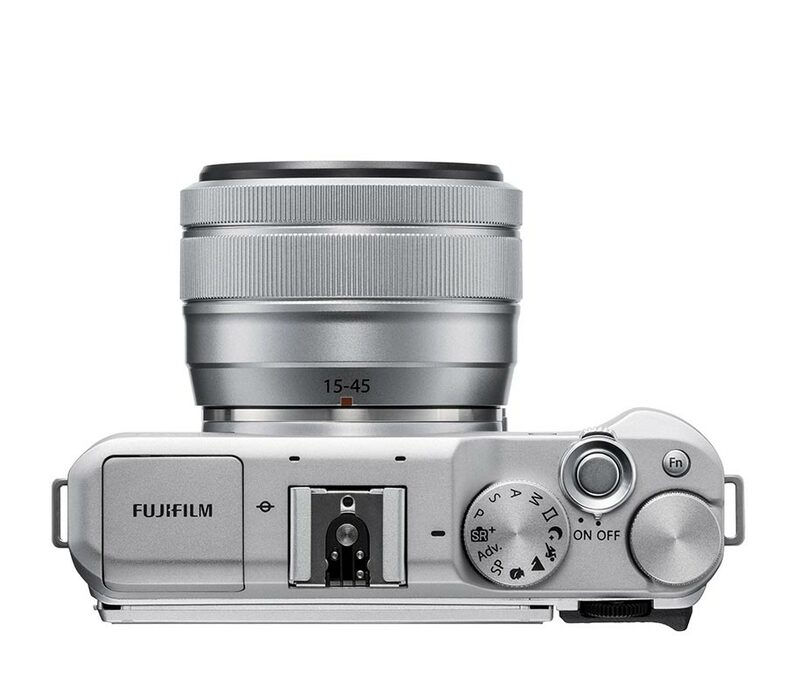 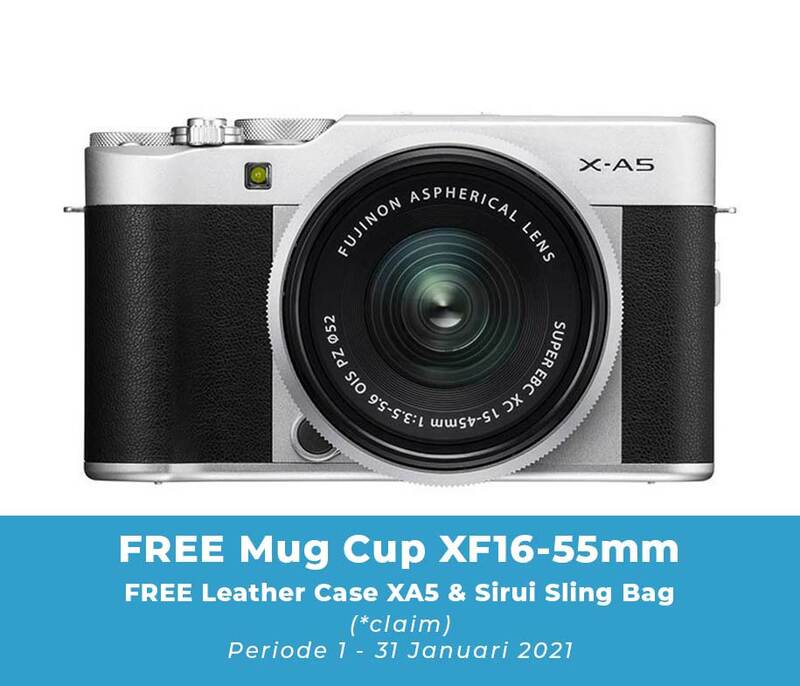 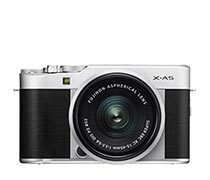 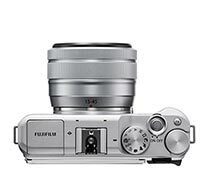 The Fujifilm X-A5 is a low cost mirrorless camera that uses a 24MP APS-C CMOS sensor and the company's X-mount lenses. 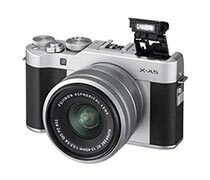 Its latest image processor improves performance and image quality compared to its predecessor, while the addition of Phase Detect AF should allow for better subject tracking. 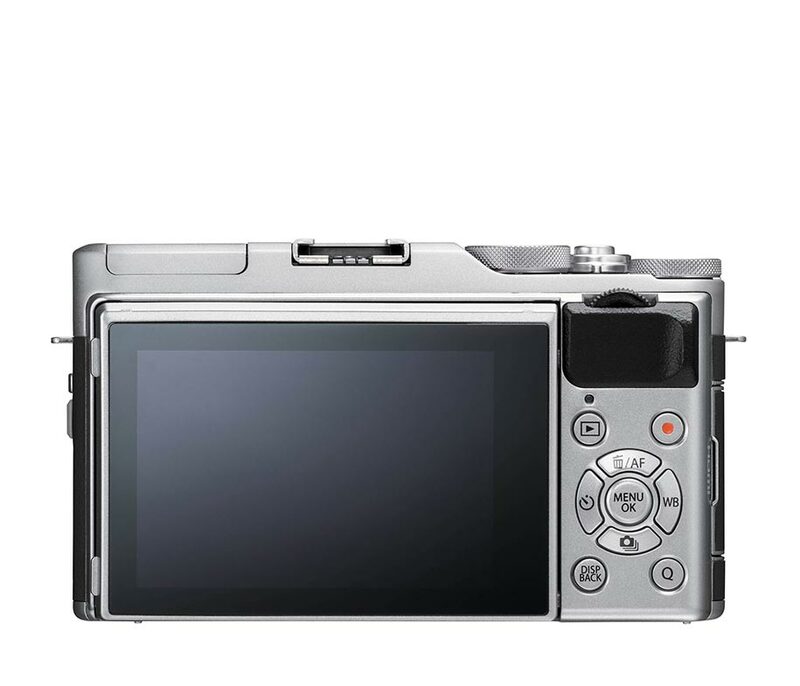 The X-A3 has a rangefinder-style body with a flip-up touchscreen display and twin control dials. 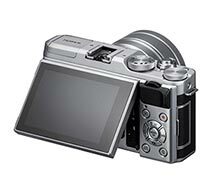 It can capture up to 5 minutes of 4k/30p video and supports both Wi-Fi and Bluetooth for photo sharing and remote capture.